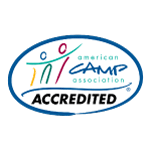 This off-season, Executive Director Kelly Preboski and Program Director Jon Davidson will be making church visits to get you signed up for camp and help answer any questions you may have about camp or our ministry. Visits will be before and after regular church service times. We look forward to talking with you! 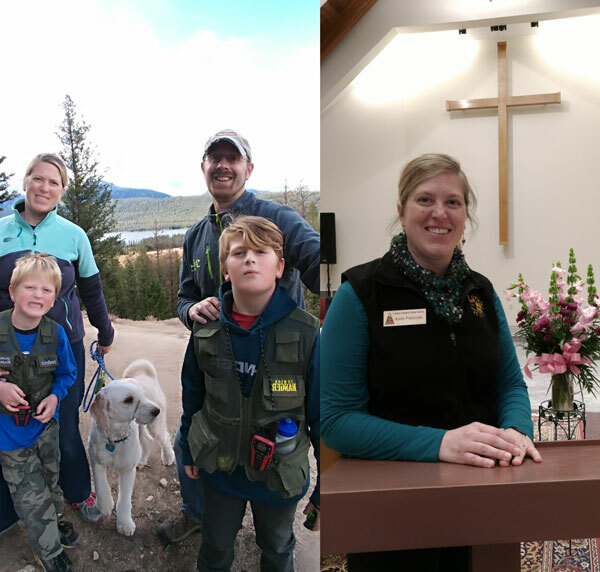 With a sense of God's great purpose for Luther Heights and its ministry, the LHBC Board of Directors is pleased to announce that Kelly Preboski will be the camp's new executive director effective September 16. Register online or by mail for any of Luther Heights' programs.